More correctly, what is “machine vision”? In an industrial environment, vision is an ever more advanced sensor system, which can detect products and their exact position, inspect and analyze the smallest variations and defects, and provide safe and consistent feedback to the control system. A broad range of vision solutions are available on the market today. Small and compact “Smart Camera” solutions can be used for quickly setting up of relatively simple inspection tasks. High-end solutions may consist of fast, high-resolution area-scan or line-scan cameras where a multi-core industrial vision-pc is used to perform complicated analysis tasks. 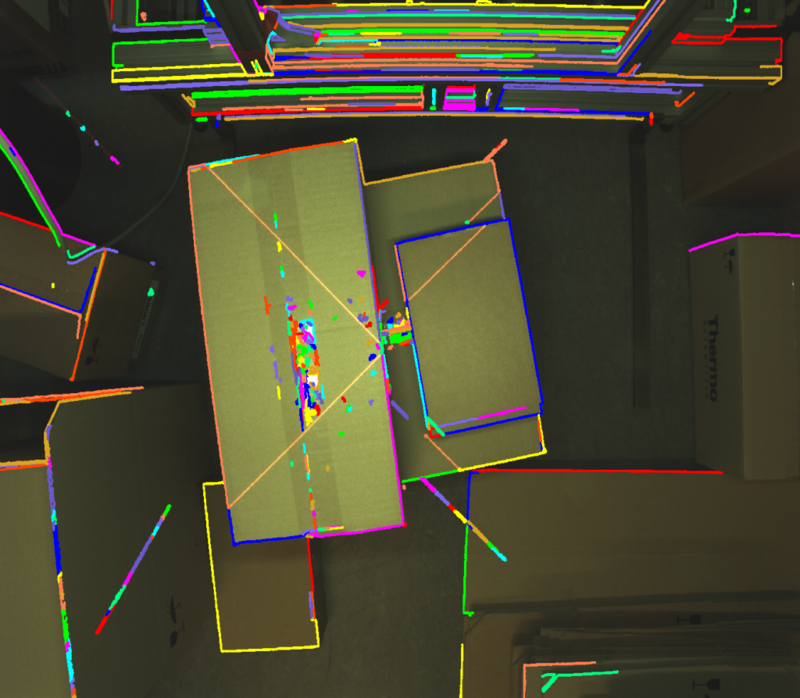 Inspection and analysis by using vision systems provide fast and reliable results. Thereby, critical decisions can be made automatically, while at the same time maintaining very high cycle times. Removing defective parts, based on Vision inspection, can be done in an early stage of production, thus avoiding the parts to be used in the final product. Vision helps to improve the overall product quality and, at the same time, reduces production costs. Vision solutions today are much faster, while still staying very reliable, than humans can ever be, and they can even eliminate the human error factor caused by inattention and fatigue. Vision solutions can also be used in places where humans cannot be working, due requirements for safety, purity or simply due lack of space. Often, a direct increase of production volume leads to decrease of quality. Implementing a vision solution allows an increase of production capacity without compromising the quality. 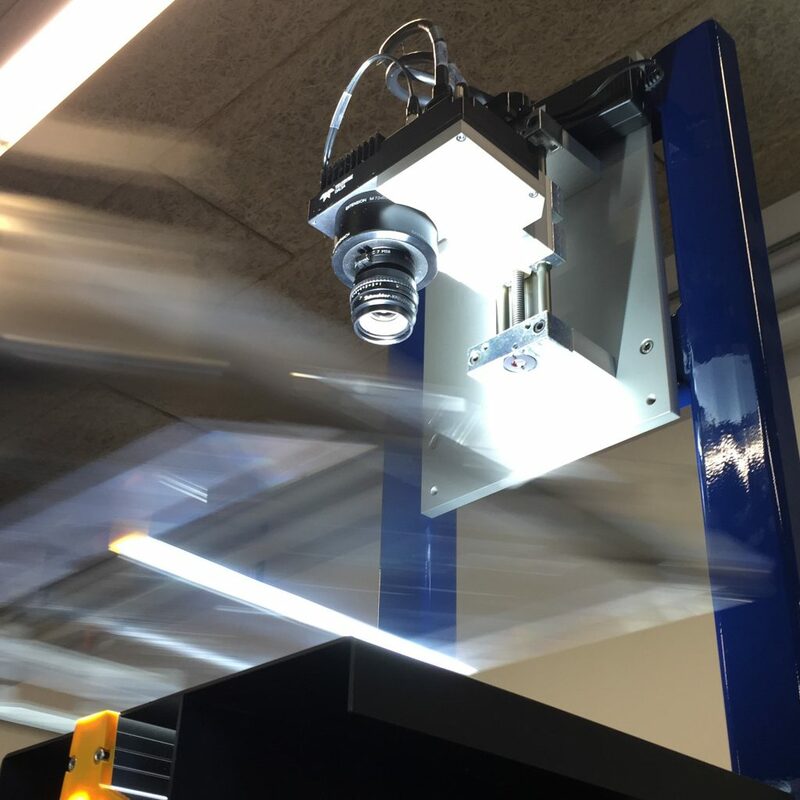 In robot based installations, Vision can help to localize items of interest, thus guiding the robot to handle the parts without time-consuming search operations by use of standard sensors. The answer is: It depends on the task! Simple vision solutions can be made by using smart camera solutions, which can be set up fairly quickly. The most critical part of any vision system is the choice of light. While a correct choice of light can clearly reveal the most relevant features within the image, the wrong choice may totally hide them. Understanding the impact of various light parameters such as types, colors, direction, filters etc. is crucial for achieving the best results. All of the above require a proper understanding of the inspection task and the exact requirements. Therefore, a detailed user requirement specification (URS) is a good start for any vision project. For a vision installation to be successful it is imperative to have the correct understanding of the task and to make the correct choice of equipment and technologies.